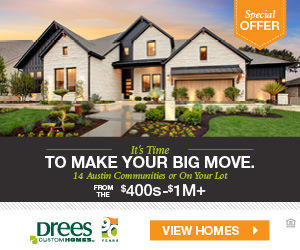 AUSTIN TX – Texas basketball hosted the five-seed Lipscomb Bisons as barley a 1.5-point favorite at MSG last Thursday Night and brought home a Championship to the 40 acres. 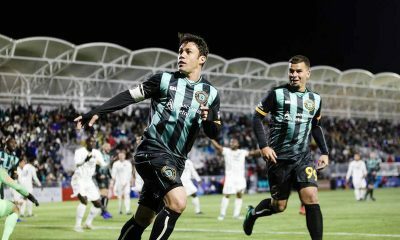 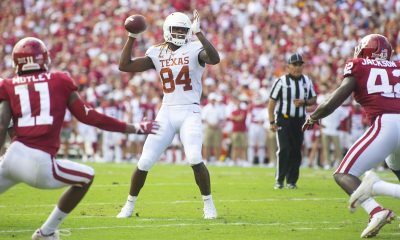 The question is will this victory ease the pain of the regular season for the Texas faithful and it’s struggles in 2019? 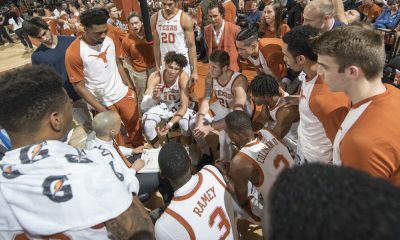 For the 3rd time in 21 years the Longhorns missed the NCAA tournament and were edged out by a very competitive Big 12 Conference in 2019 and a mediocre season falling short of Texas fan base expectations as the horns went a mere 16-16. 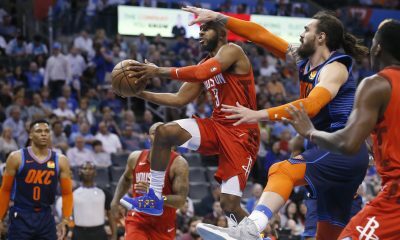 Shooting guard Kerwin Roach Jr. heated up in the NIT after missing several games and throughout the 2019 regular season amidst some controversy. 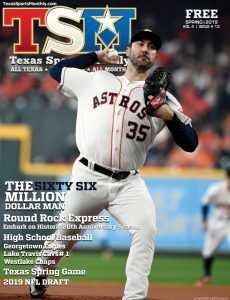 However the Sr. finished the season hard and gained some support by Texas fans closing out the season winning 5 strait. 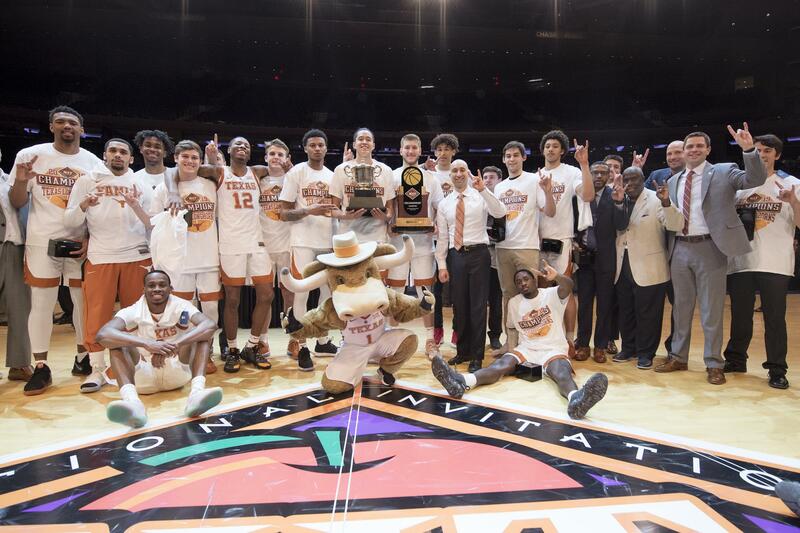 UT’s 81-66 victory in the NIT Championship Game at Madison Square Garden may be enough for head Coach Shaka Smart to stay in Austin a few more season amidst rumors in the local media speculating the coaches future. 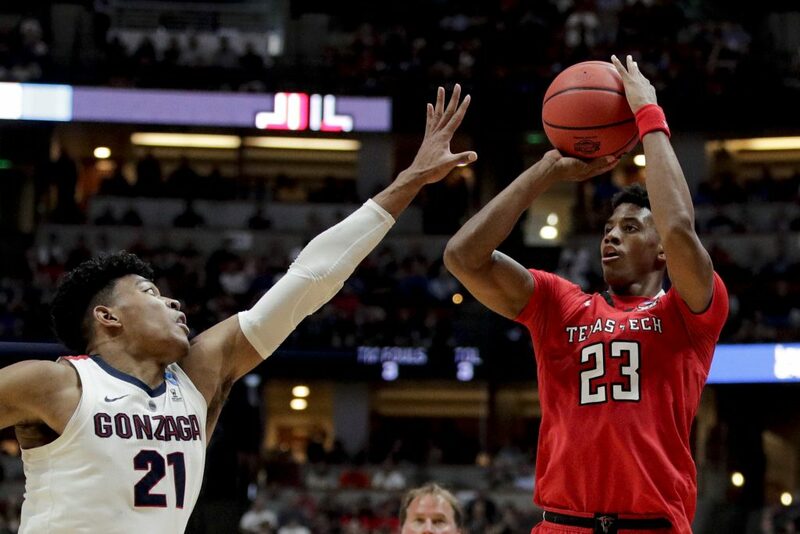 Big 12 rival Texas Tech has built up a strong program in recent years under head coach Chris Beard. 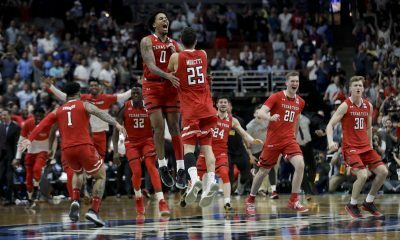 While it was Texas who celebrated the NIT National Championship in New York Thursday it will be the Red Raiders of Lubbock playing for “All the Marbles” against Virginia in Minneapolis for the true National Title. 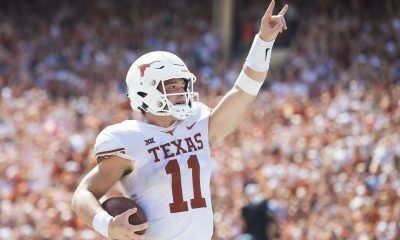 Texas Tech may be the red headed step child to the Longhorns in Football in the Big 12, but in hoops the Horns will have to wait for next year to compete with the in-state-rival for Big 12 Title and a chance to prove worthy of a 20′ NCAA invite next spring.